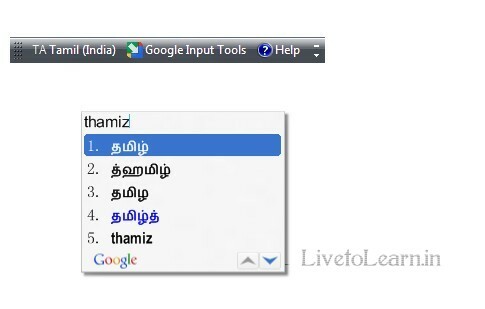 Top 3 Best Free Tool to type in your Regional Language | Live to Learn! Installs as Keyboard layout in Windows. It will be installed as Keyboard layout in Windows. Currently supports 22 languages including 13 indian languages (Bengali, Gujarati, Hindi, Kannada, Malayalam, Marathi, Nepali, Oriya, Punjabi, Sanskrit, Tamil, Telugu, Urdu). 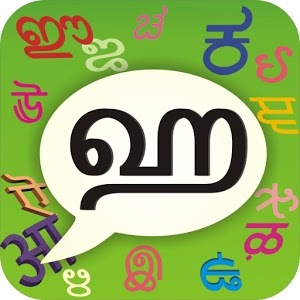 Currently supports 10 Indian languages such as Assamese, Bengali, Gujarati, Hindi, Kannada, Malayalam, Marathi, Punjabi, Sanskrit. Customizable shortcuts, option to import our own keymap if need. If you need to input in applications, browsers and in websites in your own language only using Unicode fonts then select either Microsoft Indic language Input Tool or Google Input Tools. Otherwise, if you are doing DTP work or you need for support mulitple stylish fonts, keyboard layouts then install NHM Writer. It can also work to type in unicode (i.e, in browsers, apps and websites). You have to download and install the fonts separately to use NHM writer with other fonts except Unicode.